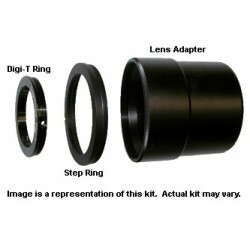 Digital T Rings fit a wide variety of eyepieces and offer many advantages. 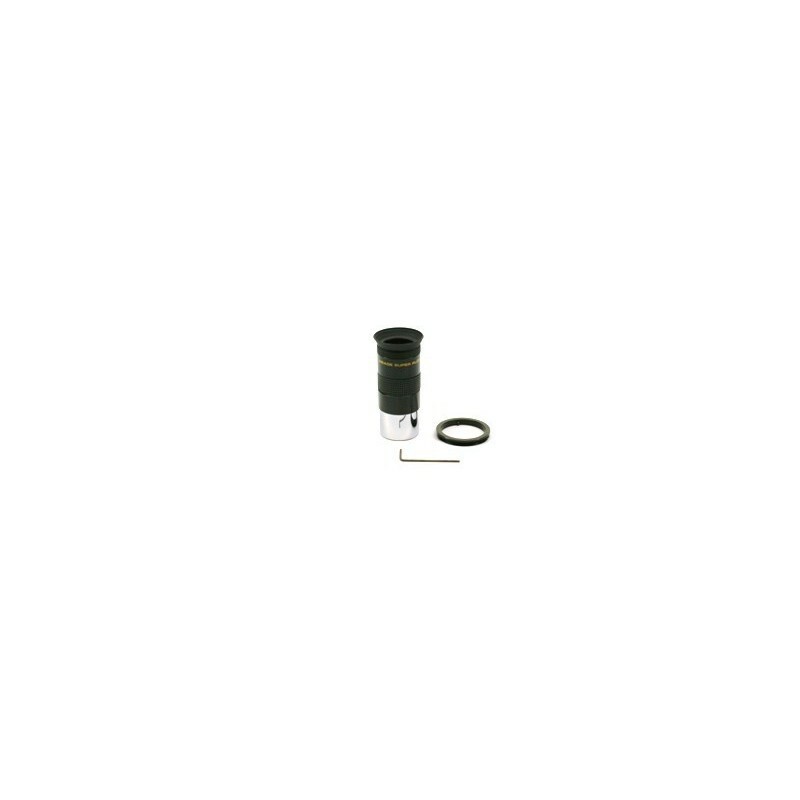 Primarily used for attaching point & shoot type digital cameras to telescope eyepieces. They offer easy installation, light weight, virtually automatic centering, and the ability to couple more closely than just about any other adapter design. 1. Select a suitable eyepiece and slip off the rubber eyeguard. 2. Place the Digital T Ring on top and secure it with the included wrench. 3. Thread your eyepiece into your cameras step ring. 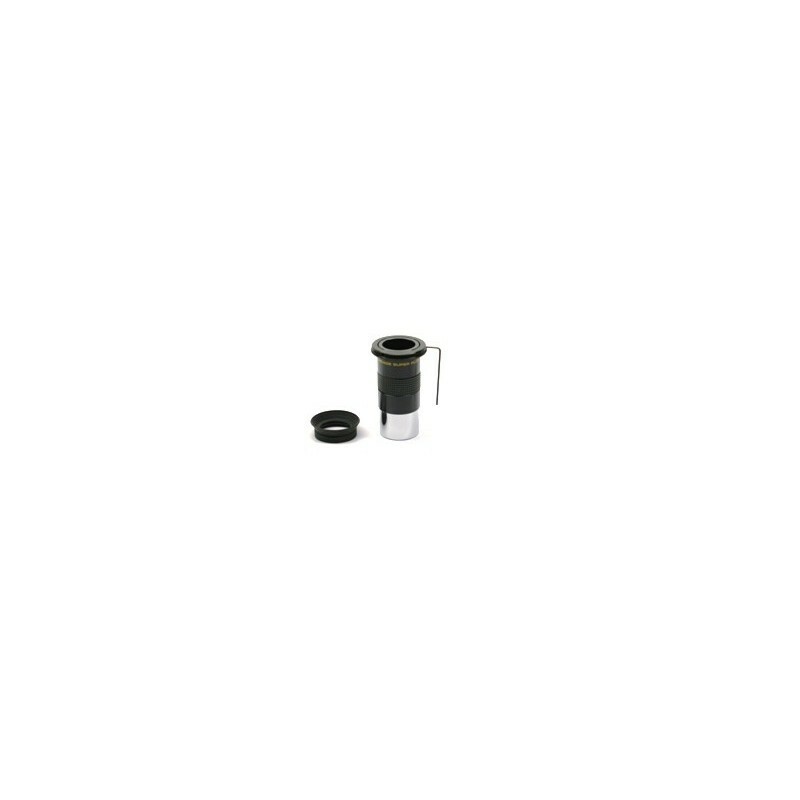 Your eyepiece becomes an afocal T adapter! These Digital T Rings fit a wide variety of eyepieces and offer many advantages. 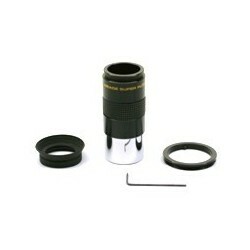 Primarily used for attaching point & shoot type digital cameras to telescope eyepieces. 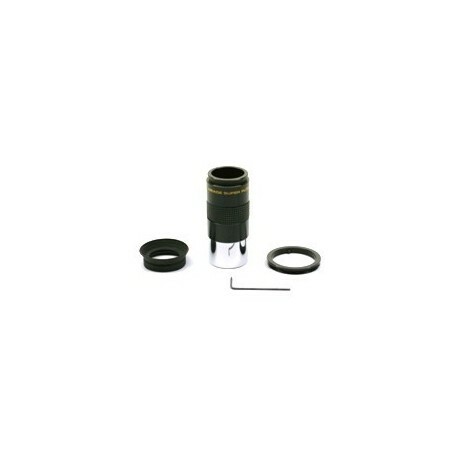 They offer easy installation, light weight, virtually automatic centering, and the ability to couple more closely than just about any other adapter design. We offer 2 different sizes. Size #1 is by far the most popular and fits Meade 4000 Series Plossls, most 1.25" Meade SWA's and UWA's, Meade ETX 60/70 eyepieces, Celestron NexStar Plossls (newer type with rubber eyeguards only), Orion Sirius Plossls, ScopeTronix Plossls, Generic Series 300/400 Plossls, and many more imported eyepieces with removable rubber eyeguards. If in doubt simply pull the rubber eyeguard off the eyepiece you intend to use and measure the diameter of the top of the eyepiece. Not for use with eyepieces without rubber eyeguards. Note: Once installed you will have an eyepiece with a male T thread on top. 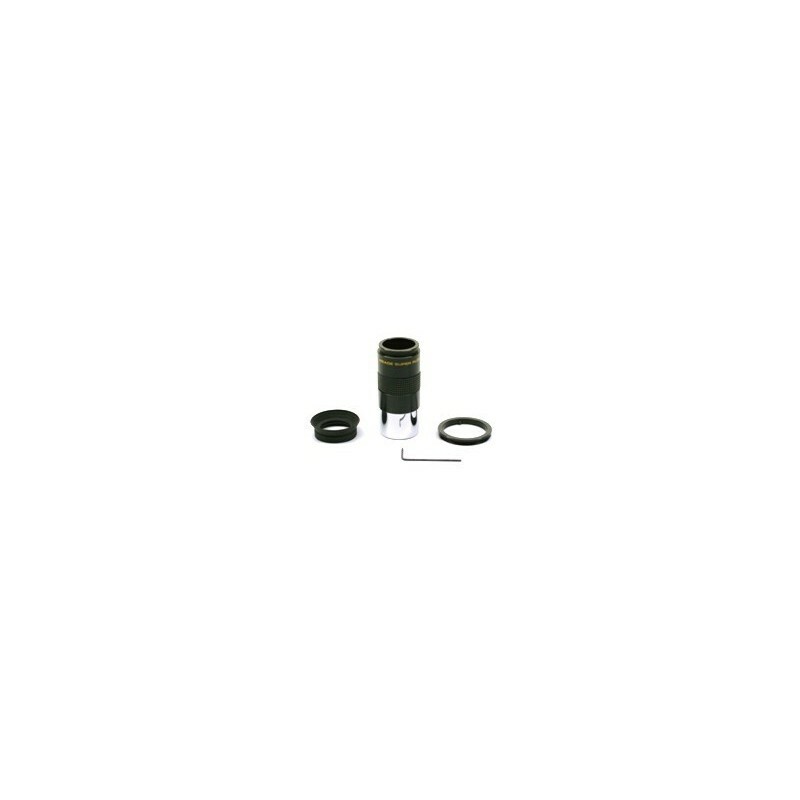 You will also need an "Attachment Kit" to attach the Digital T-Ring to your digital camera. 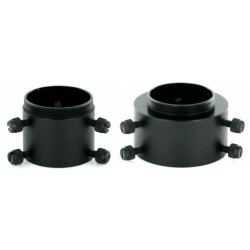 Manufactured of aluminum with a black anodized finish. Set screws and allen wrench are included.